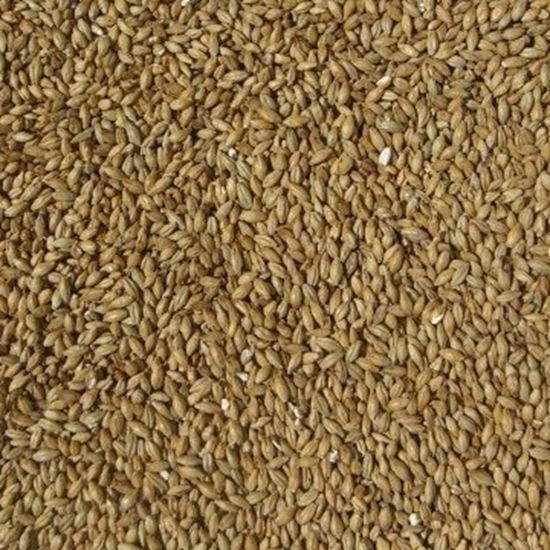 EBC 5 - 7 (mash required): A very popular winter barley with British breweries. Sits between Golden Promise & Maris Otter in terms of flavour profile. complete specs available on request. 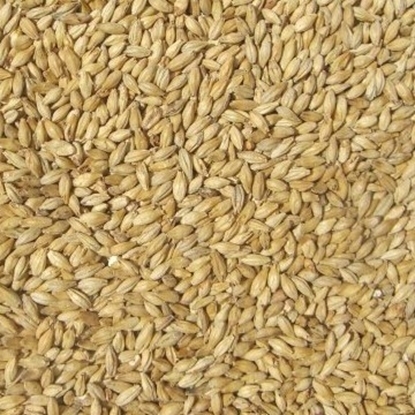 Perle malt forms the majority of the grist for a typical U.K. 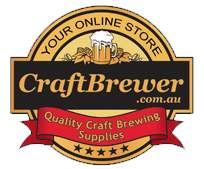 Pale Ale or Bitter beer and is made from some of the best barley available. There is an emphasis on single variety and low protein levels. 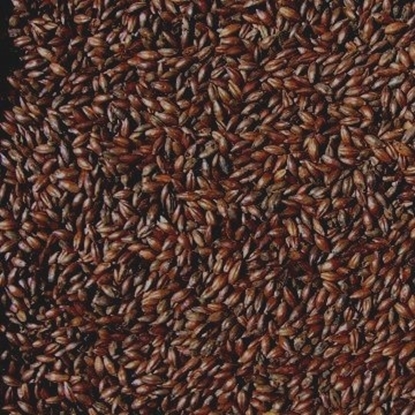 The barley will be fully steeped and germinated before the green malt is loaded to the kiln. Kilning is a carefully controlled process removing moisture to a relatively low level without destroying excessive amounts of enzymes but imparting characteristic flavour and colour. 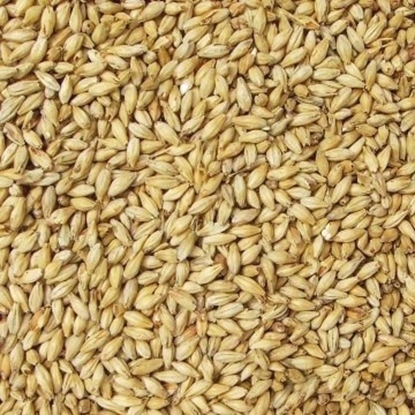 Even with a diastase of only 45°L there is still enough activity to convert for example 5% of Crystal malt and 5 -10% of cooked adjunct (e.g. flaked maize). 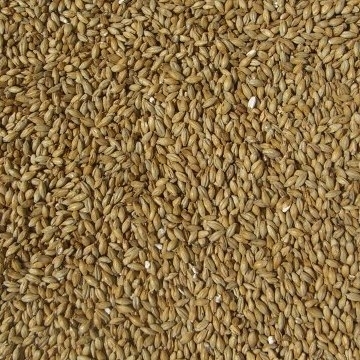 Mashing is normally at a fixed temperature of about 65°C, so modification has to be high to cope with this and a coarse grist is normally used.Many UK brewers stress the flavour benefits in the wort and glass of using Pale Ale malts produced from traditional winter malting barley varieties. Also used extensively on the West Coast of the USA in IPA's, etc, this variety is a great workhorse in small and large breweries. 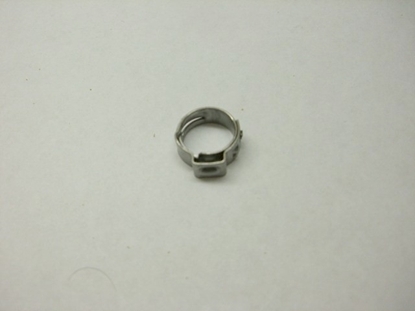 The grains are fully modified and it gives a great extract and full malt flavour profile.